Do you ever wonder what happens inside the cloud? 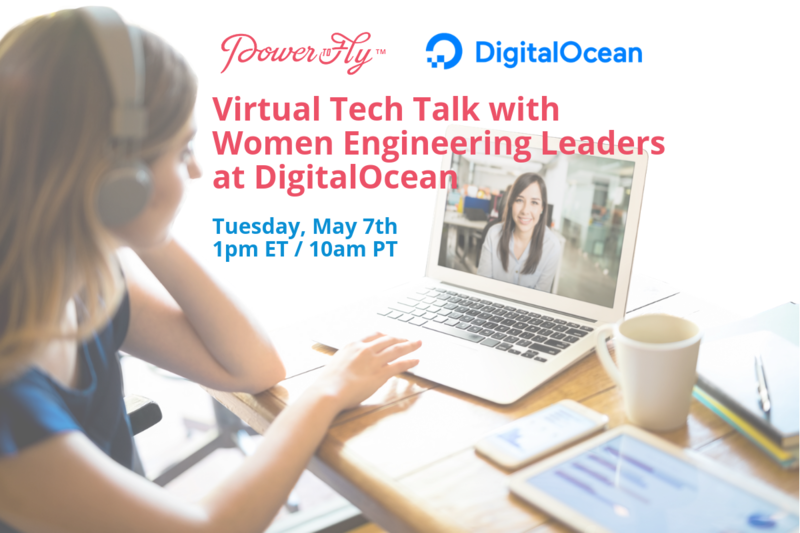 Based in New York, DigitalOcean is a dynamic, high-growth technology company that serves a robust and passionate community of developers, teams, and businesses around the world. We're on a mission to simplify cloud computing so developers and their teams can spend more time building software that changes the world. We offer simple services, transparent pricing, and an elegant user interface. We’re always thinking of ways to make developers’ lives easier, including an intuitive interface and flexible API, a robust set of features, thousands of tutorials, and one of the largest libraries of open source resources available. Our talented team is at the center of everything we do. You’ll find DigitalOcean employees in our New York headquarters, our Cambridge office, and remotely around the world working from the comfort of their own homes. It’s not just customers who love DO, our employees love working here, too. Click here to hear from our employees! We have amazing people. We can promise you will work with some of the smartest and most interesting people in the industry. We work hard but we always have fun doing it. We care deeply about each other and take our “no jerks” rule very seriously. We value diversity and inclusivity. DigitalOcean is committed to being a welcoming and inclusive place for everyone, and we are intentional about making sure people feel respected, supported, and connected at work—regardless of who you are or where you live. Diversity fosters innovation and helps us provide the best experience possible to our community. We are an equal opportunity employer and we do not discriminate on the basis of race, religion, color, national origin, gender, sexual orientation, age, marital status, veteran status, or disability status. We care about you. We offer competitive health, dental, and vision benefits for employees and their dependents, a monthly gym reimbursement to support your physical health, and a monthly commute allowance to make your trips to and from work easier. We invest in your future. We offer competitive compensation and a 401k plan with up to a 4% employer match. We also provide all employees with Kindles and reimbursement for relevant conferences, training, and education. We want you to love where you work. We have great office spaces located in the heart of SoHo NYC and Cambridge, and offer daily catered lunches to keep your hunger at bay. We’re also very remote-friendly—we use Slack to communicate across the company—and all remote employees have the opportunity to take an all-expense-paid trip to our office to get quality in-person time with the team at least once a year. We also allow employees to customize their workstations to meet their needs—whether remote or in office. We value development. We are a high-performance organization that is always challenging ourselves to continuously grow. That means we maintain a growth mindset in everything we do and invest deeply in employee development. You’ll need to be great to get hired here and we promise you’ll get even better. Check out our current openings below. If you’re interested in candidate FAQs and interview guides, view additional resources here. 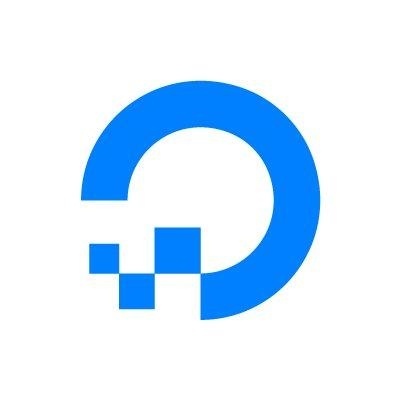 DigitalOcean Is Hiring! Join The Team!